Learn to code in one of the easiest coding languages there is. This course is the result of a very successful KickStarter! 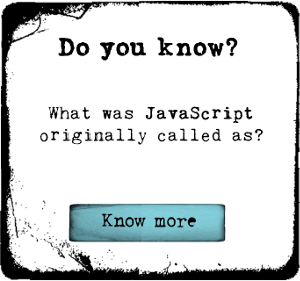 Did you know that people stop learning how to code because they picked the wrong language? Chances are it was far too difficult for them as a beginner. This course aims to take that person and make them a superstar. By learning how to code in Ruby, one of the easiest programming languages out there, you will be able to learn to code in one of the easiest languages possible!